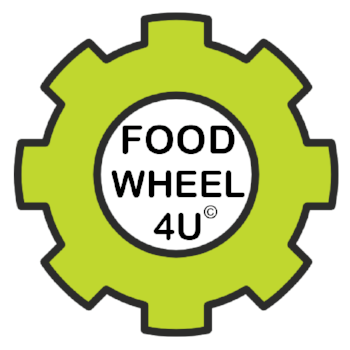 FOOD WHEEL 4U is a Homeschool project. 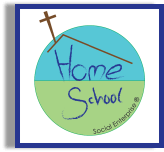 This is an initiative that exists to help all individuals to reduce their carbon foot print. We want to reduce food waste, hunger and promote the distribution of fresh produce worldwide.